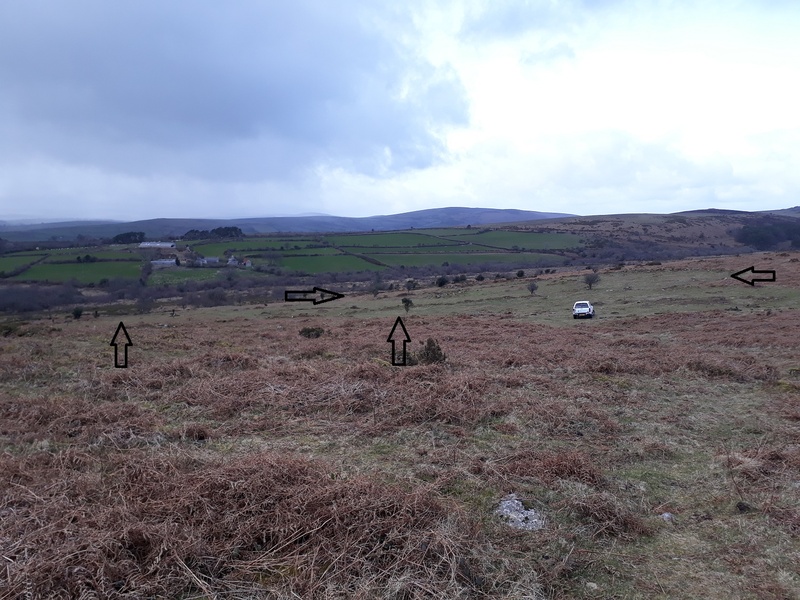 This looks to be a new Pound located on Dartmoor. 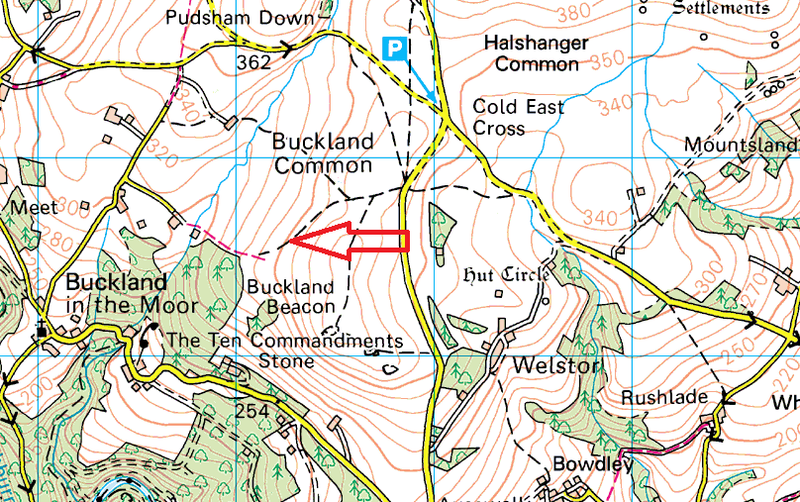 It sits a few hundred metres to the north west of Buckland Beacon itself. 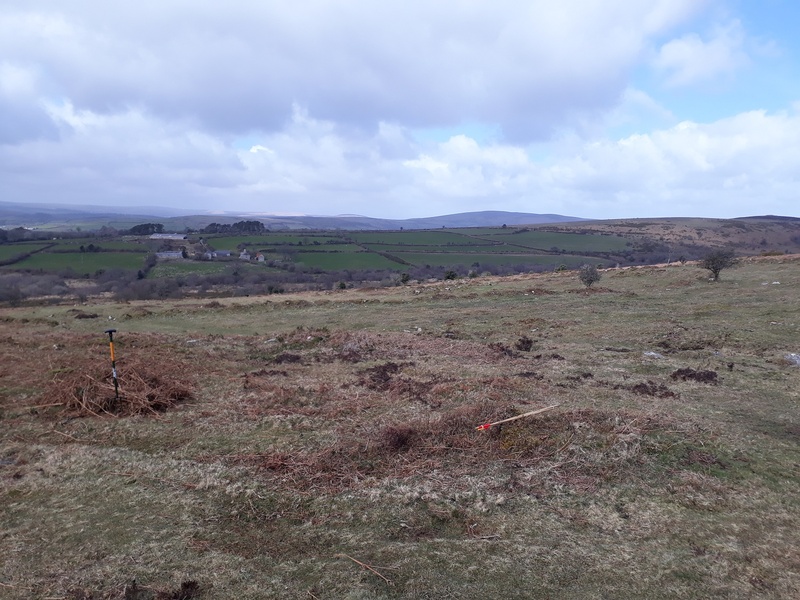 This pound has been cleared by the Dartmoor Preservation Association and shows a fairly wide circular pound with a number of hut circles within and on the edge. There are good views across to the west to Corndon Tor from here. 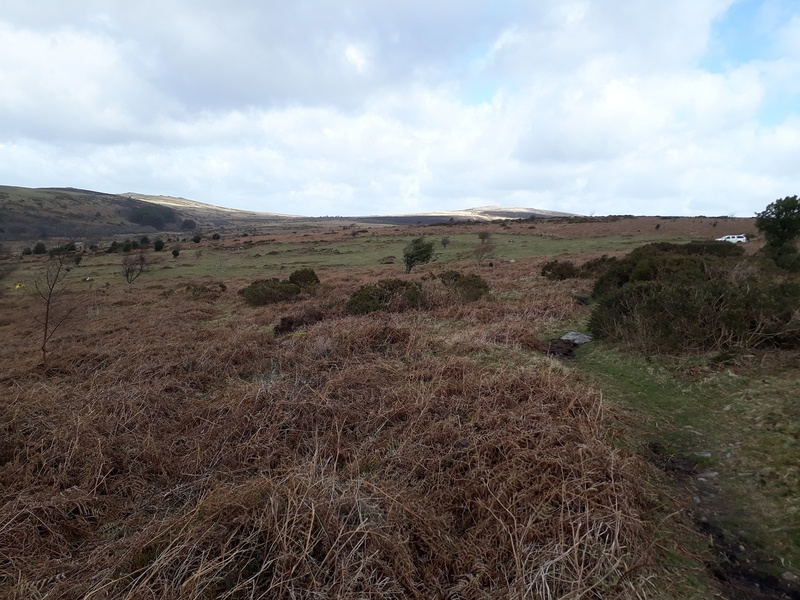 I can’t find too much on the web about this site however the National Park are looking at creating a walk which passes through here, which will hopefully bring a few people across this great site.